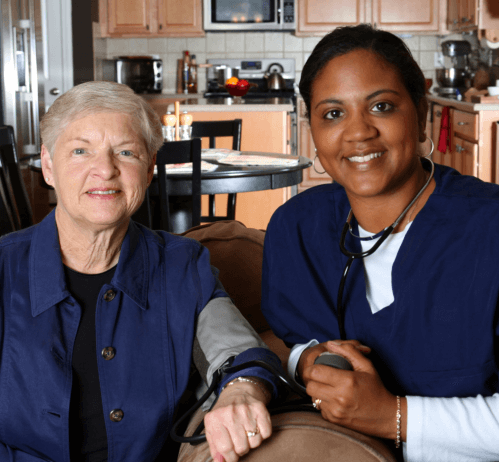 Americare Home Solutions is a provider of Non-Medical Home Care in Dover, Delaware serving the New Castle, Kent and Sussex counties. Meet with us for a consultation. At Americare Home Solutions, we provide non-medical home care with the aim to achieve the highest customer satisfaction. Caring for seniors, the disabled or the infirmed in their homes is the best way and wellness can be restored without costing as much as long-term hospitalization or institutional care. 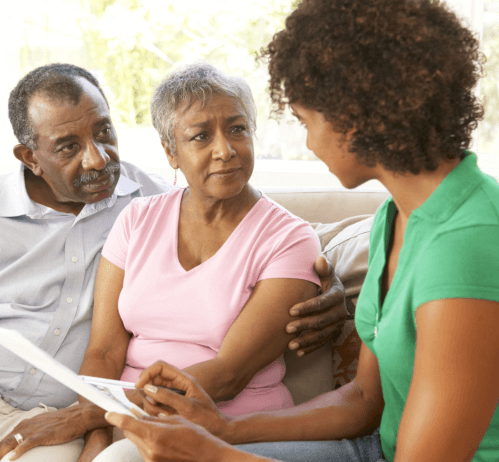 However, aside from the lesser cost of care, the core benefit of non-medical care and personal care at home is the ability of the individual to stay within his or her residence. By being able to do so, he or she remains closer to the family members and friends whose moral support is so vital during old age, illness or disability. Americare Home Solutions offers personal care, companionship, homemaking assistance and an array of home care services that can be personalized to the specific requirements of the individual. Schedules are also just as flexible and home visits from our caregivers are arranged to your preference. Would you like to talk about Home Care in Delaware in more detail?302-747-7424. Your referrals matter to us. Send them to Americare Home Solutions today! We thank you for your continued support and trust in our caregiving staff. This part of our website is reserved for testimonials and client reviews. Would you like your testimonial to be featured here? Send your comments online! Services are available any hour of the day, any day of the week! Learn about the different care options you can choose from. The caregiving team at Americare Home Solutions is focused on providing premium quality non-medical personal care services. We strive for the highest levels of customer satisfaction we will do everything we can to meet your expectations. With a variety of services, we’re sure we will be able to meet your personal care needs. Americare Home Solutions offers a Helping Hand when you need it and where you need it. 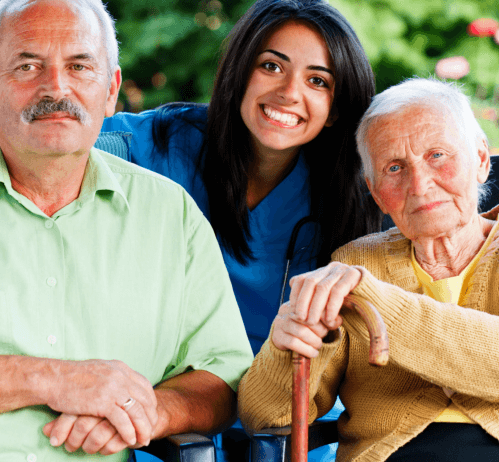 Our goal at Americare is to provide an interactive approach to home care. 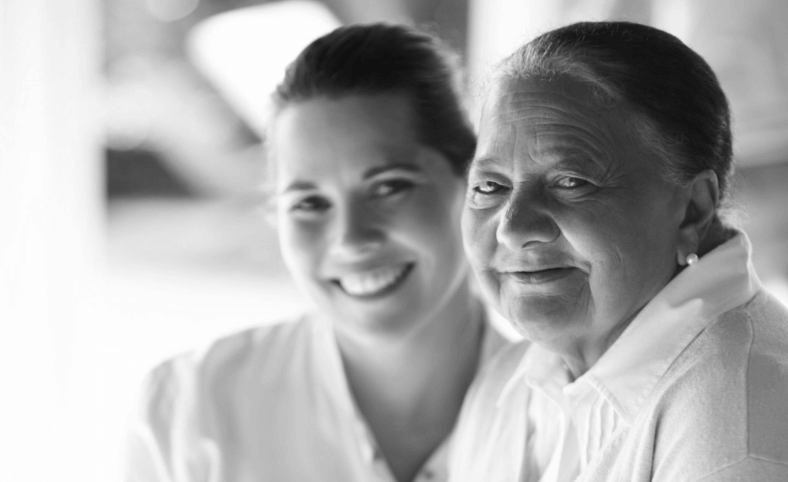 We work together with you and your loved one to develop caring and safe home care solutions. We assist you or your loved one in living independently and with dignity while in the familiar and comfortable surroundings of "HOME".